< Previous Blood orange cookie bars. 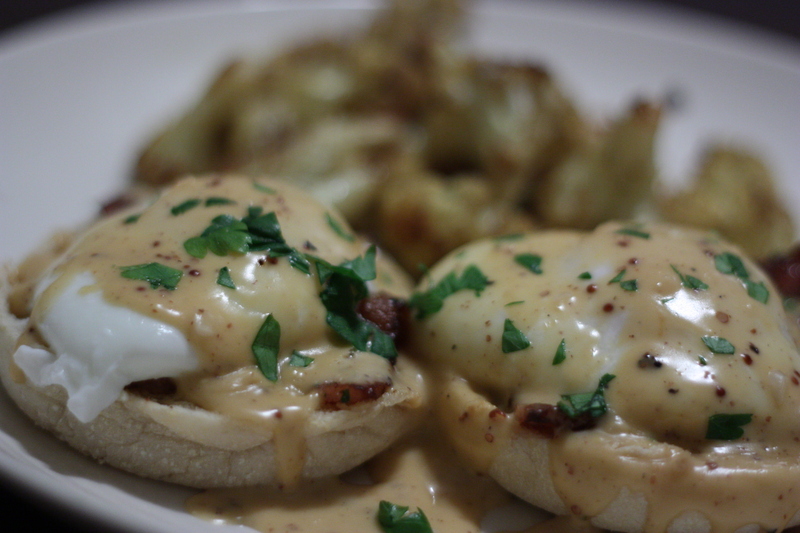 Breakfast for dinner is just magical, don’t you think? That, and muppets, of course. I’m sorry so stabby. There’s something in the air, because me, too. What? Hates Hollandaise? Just so you know, in case you want to invite me to dinner, I will eat just about anything that someone else makes. And I will gladly drink wine with you and make witty conversation while you do it, too. Just so we’re all clear, I totally love Hollandaise sauce. I found a place nearby that sells it by the litre, and it changed my whole life. Linda – did you make it? There must be something stabby in the air, by the way. I am remedying it with wine. Alison – come anytime! We always have wine, and way too much food. Also, a very cute cat. Road trip? Alana – there’s a new Muppets movie coming out! a new Muppet Movie!! I learn so much from you. 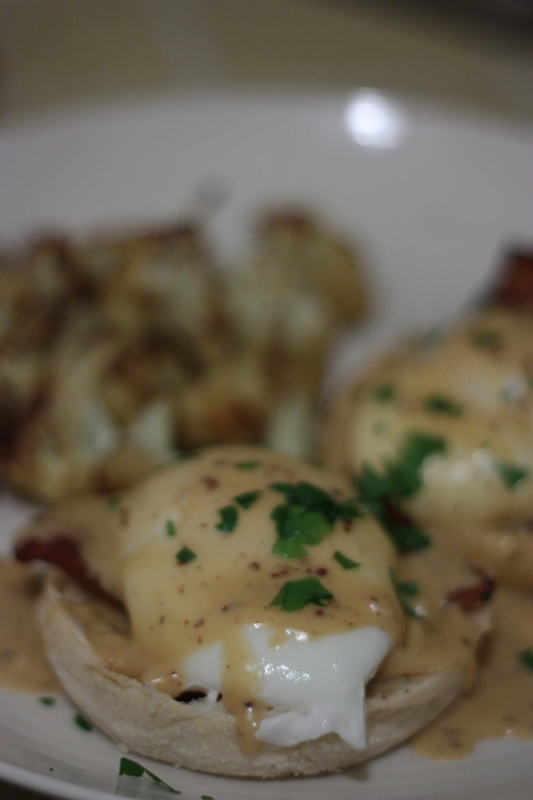 Also, Hollandaise sauce is gross and I only make it for you. There are better sauces, like the one I had with tuna carpaccio…mmmm….. I really hope that somehow, hand-spinning involves samurai swords. Close! Spindles are KINDA stabby. I’m making yarn from scratch… which sounded like a medieval torture to me two weeks ago but is actually one of the most addictive and pleasant things I’ve ever found to do with my hands. And that’s saying a lot, as I am a hobbyholic.